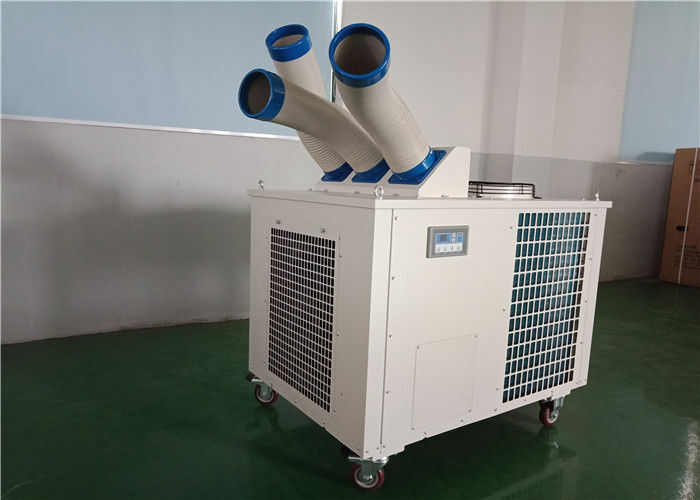 air-cooling models from Diversified Air Systems combine the features of traditional central air conditioning systems (evaporator and condenser) into one compact unit. 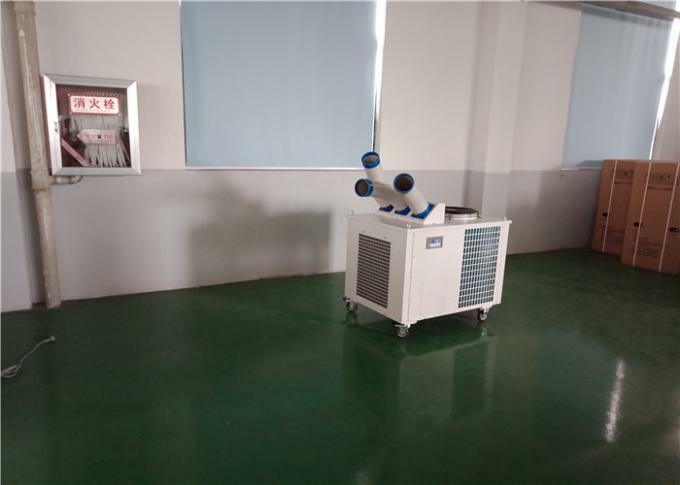 The Strategic Air Center functions both as a spot cooler as well as a portable air conditioner since it has a thermostatic expansion valve which adjusts the freon flow to suit the ambient conditions. Its sophisticated microprocessor control system and advanced constant pressure allows the unit to maintain a temperature set point with pinpoint accuracy for critical environments such as computer rooms and other electronic equipment. If you face any problems in future during testing process we promise we will give you a reply within 48 hours and solution provide within 3 working days. We can provide video-conference. If customers require on-site service, the transport and travel expense shall be borne by customer.